Texas is an awesome city, as you will find the best in everything in this beautiful city. It is known for the amazing places and the fantastic nature. In this city, you will find the beauty and the richness of history. Here in this list, you will see the best of these places in Texas, “the star”. In this place, you can spend the best holiday of your life with your family; as it is known of being a festival city. In this city, you will enjoy seeing the Walk River that is shining every year. It is known for the tasty traditions! You will be amazed by saying this, but the delicious Tamales at the Pearl will show you this tasty fact. San Antonio is known for this traditional dish. This dish makes the people of San Antonio gather every year to celebrate. 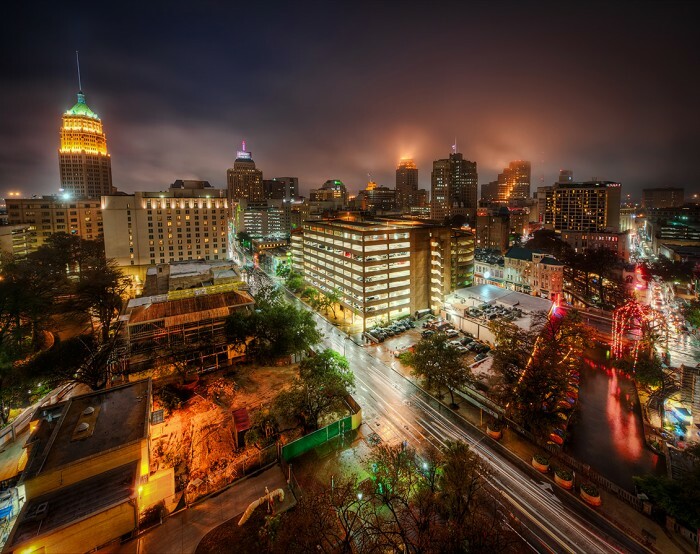 So, you will be amazed by living in San Antonio. This city is one of the best cities in Texas. It is known for the cool weather, so you will enjoy walking and riding your bike in this awesome city. Also, it will not cost you too much to live in; as it has a law cost of living. If you are a student, you will win learning in this city; as it is famous for the high quality of education. 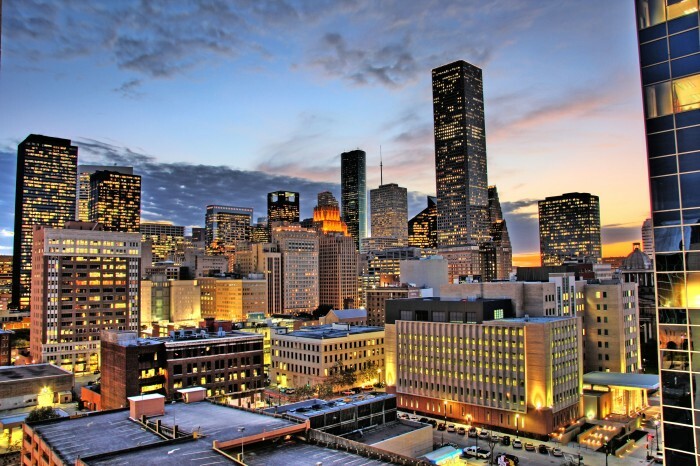 In this city you will enjoy the performing arts such as: A Christmas Carol and Houston Ballet’s the Nutcracker. It is called the “Bayou City”; because of the four bayous that run through the city. You will enjoy living in this city; because of the funny things that will make you never leave this city such as: the amazing sport teams, the dancing performances and the toy stores for your children. 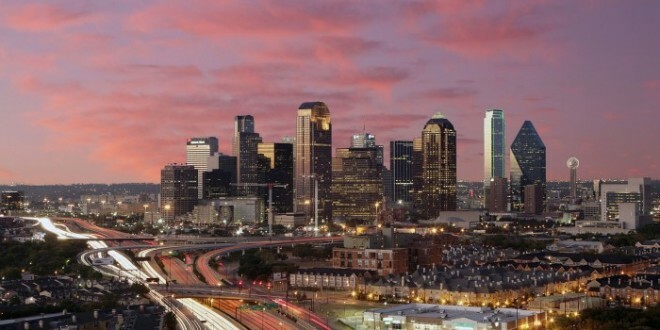 This city is a perfect place to work and live in ; as it has a large number of good companies such as: Halliburton, Southwest Airlines and Texas Instruments. This city is also one of the largest economic centers in Texas. It is ranked as no.13 in the list of the best places for business and careers. 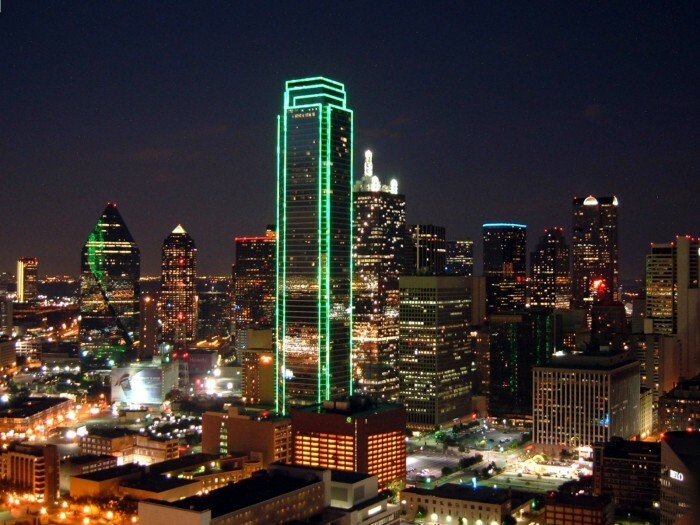 Thus, your life will be the best, if you are a lucky person and choose to live in Dallas. This city is called the city of cowboys and culture. In Fort Worth, you will spend a happy holiday from all the day into late night. It is number one as a tourist destination; as it welcomes 6.5 million visitors annually. 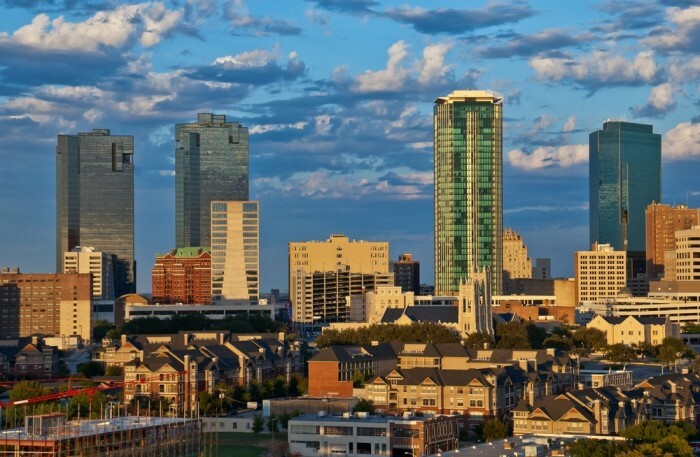 One of these visitors says: “unpretentious, laid-back and charismatic in all the right ways.” For a weekend, a business meeting, sports or family reunion, Fort Worth offers experiences to last a lifetime.” So, you will be one of the luckiest persons if you choose this city. Galveston is a large commercial center and one of the largest ports in the United States. 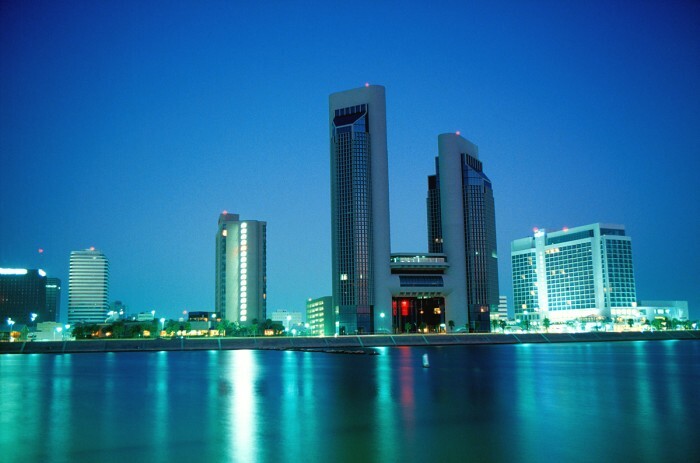 Economy in this city is based on health care, shipping, tourism and financial industries. So, you will guarantee a good job with a large salary, if you work in this city. Galveston is known for the amazing festival including Mardi Gras festival, Victorian-themed Christmas festival and Galveston Island Jazz and Blues festival. This city is considered one of the largest ports In Texas. 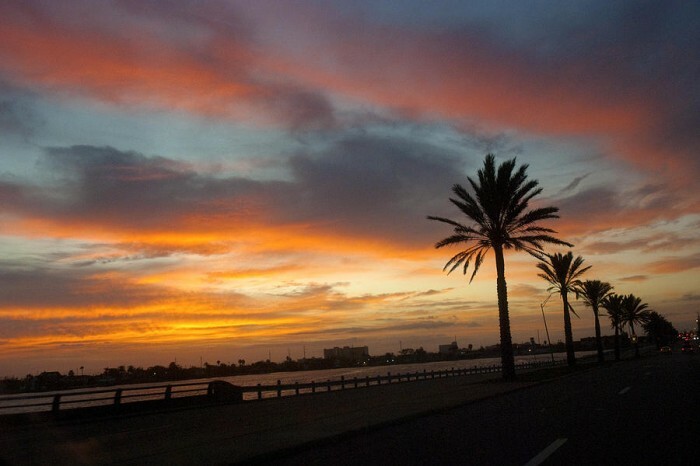 In Corpus Christi, you will find the clean air, the clean beaches and the clean water. Also, you can drive a loop that will take you to the beaches of Mustang Island. Also, you will enjoy the mild temperature and the shining sun. Thus, if you visit this city, you will stay forever. 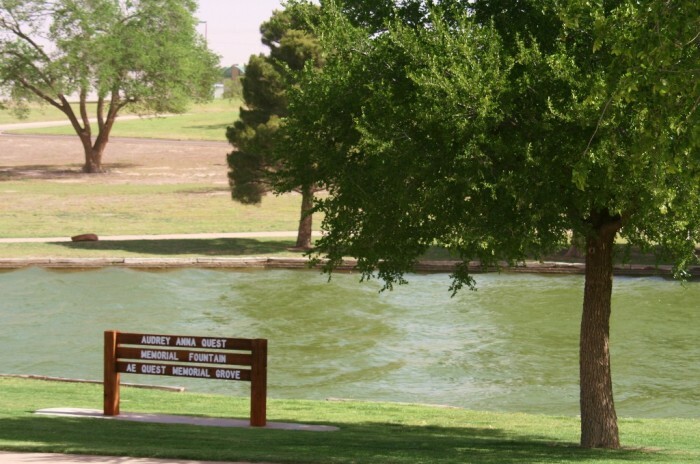 San Angelo is one of the best small cities for business and employment. 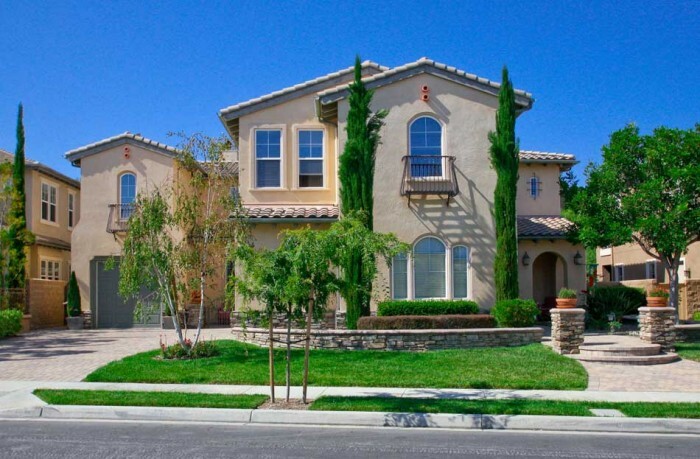 The economy of this city is based on the strong agriculture and the field of telecommunications, so you will find a good job in this perfect city. 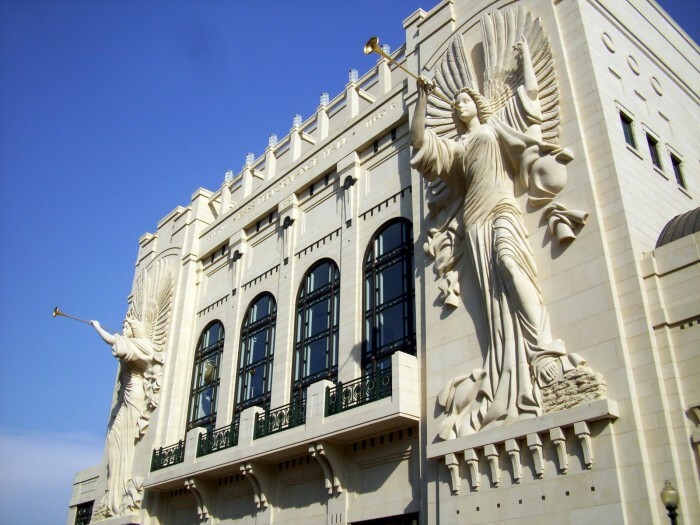 This city is a place of art; as it is known for: San Angelo Museum of Art, Chicken Farm Art Center, San Angelo Symphony and San Angelo Civic Ballet. Thus, this city combines between art and the practical life. If you visit Tyler, you will see antique shops and unique stores. Also, you will watch the crystal clear lakes and the awesome views that are everywhere. 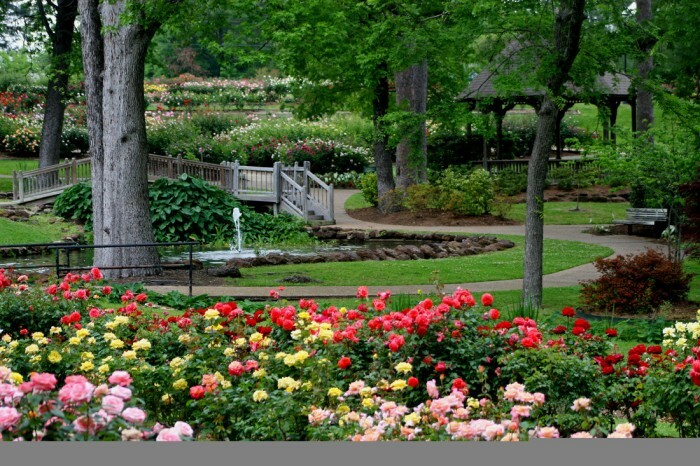 It is called America’s Rose Capital; as you will find gardens of roses everywhere. 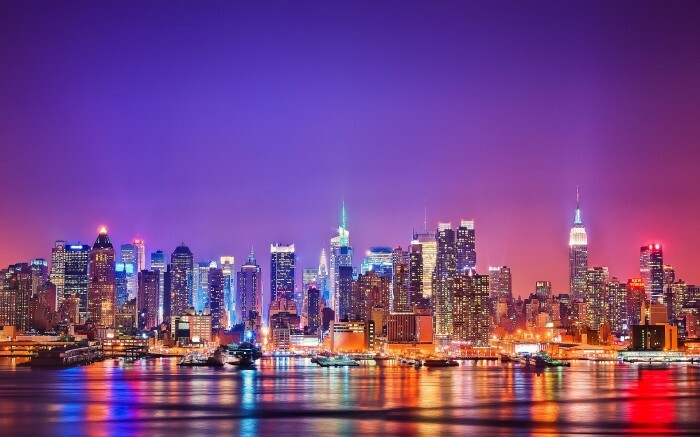 In this city, you will see the ballet shows, the symphony orchestras and art museums. As a result, you will enjoy life there. It is a perfect city till now. It depends on agriculture, so it is a unique city; as most of the cities are industrial ones. This city is based on cotton growing, so it becomes the largest city in the cotton growing. It has witnessed an economic growth; because of the creation of high quality jobs and the financial investments. Thus, this city deserves to be one of the best cities in Texas. To sum up, all of these cities are powerful and beautiful ones.